Best of the Best. Picked up the morsels of Brain Matter that matter most to me, lined em up, and here we go. 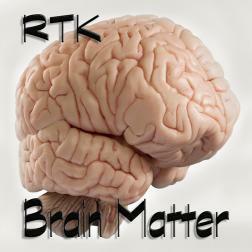 Plunge into the Brain Matter of RTK and hope you can get back out. See ya on the inside...!